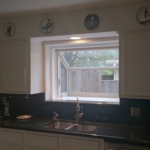 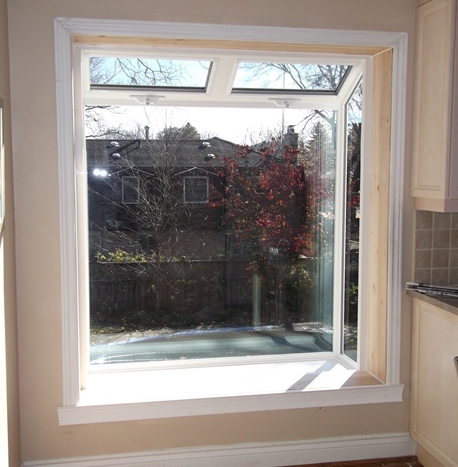 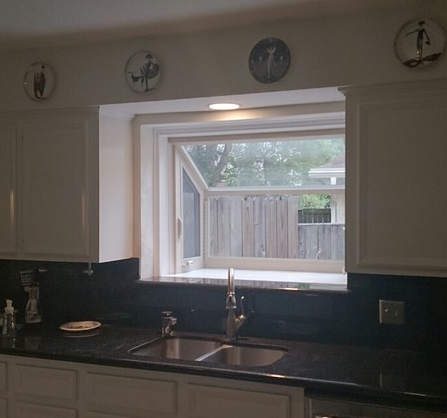 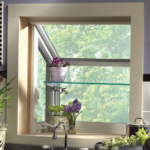 Windowrama vinyl garden windows add dimension and brightness to your kitchen. 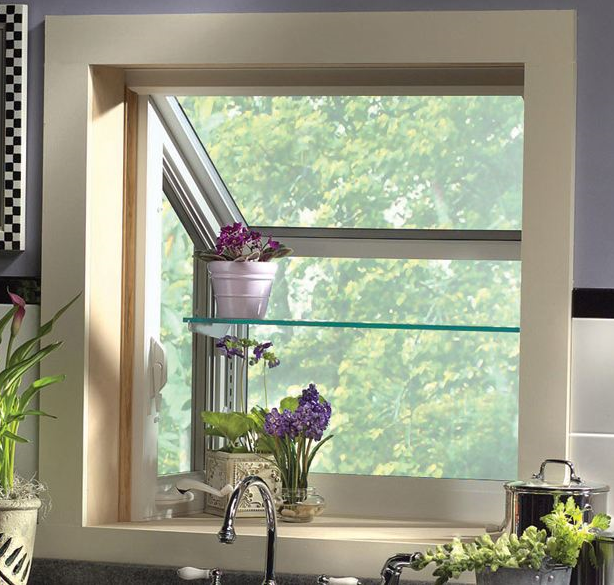 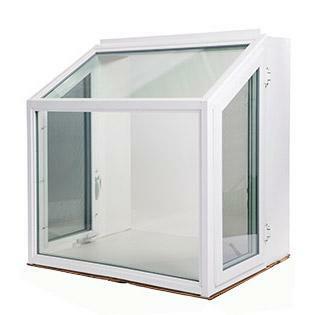 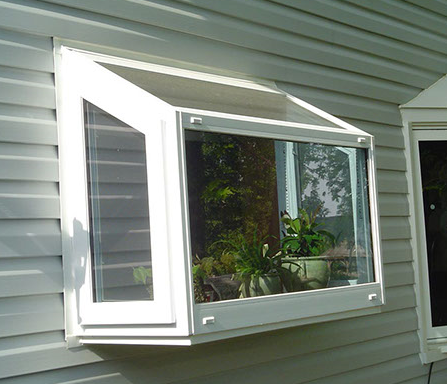 Our garden windows include shelving space, which makes them perfect for an in-home flower or vegetable garden. 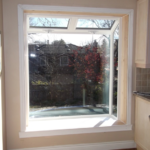 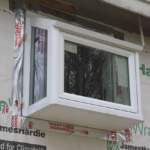 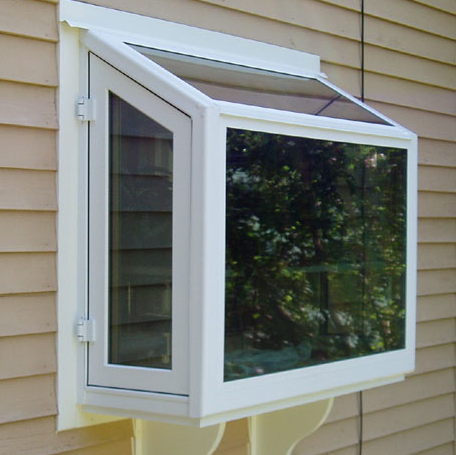 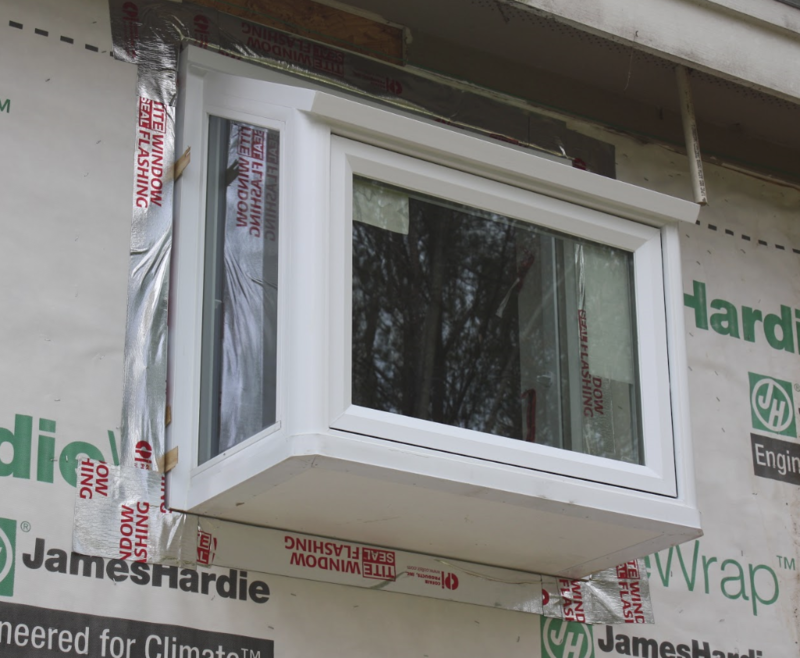 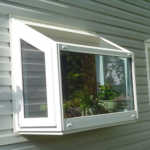 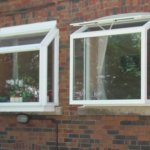 Our garden windows are designed and built using the utmost durable, long-lasting materials, together with a glass package made for maximum energy efficiency. 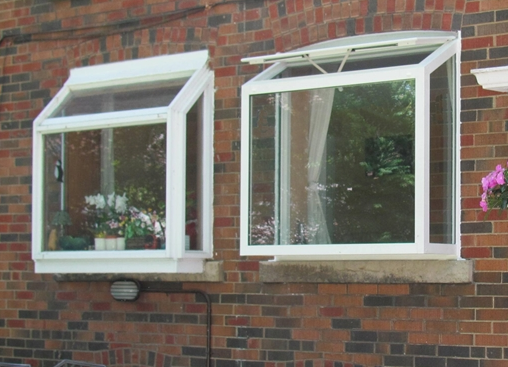 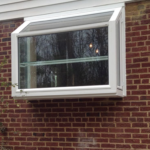 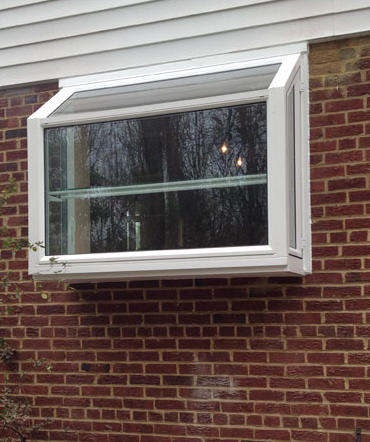 Our garden windows are attractive, easy to operate, carry a lifetime guarantee and can deliver an ongoing return on investment.